When it comes to visiting the dentist, part of the intimidation some people feel is due to not understanding how dental procedures work. Our dentists wanted to cover dental crowns, as they are one of the more common dental procedures that patients receive. Cover and protect a cracked tooth from further damage. Crown a tooth which has been ground down by heavy teeth grinding. Used in the creation of some styles of dental bridges. Protects and covers deeply chipped teeth. Hides discolored and/or misshapen teeth. Crowns are part of a dental implant. If you choose a metal dental crown, they are best for teeth out-of-sight if you want to preserve a natural look. Resin crowns are generally the most affordable but they do not tend to last as long as the other dental crown materials. Porcelain dental crowns are both strong and natural-looking as they can be color-matched to your teeth. The process of receiving your dental crown is a multi-step procedure when you work with our dentist at Bridge Creek Dental. Consult with one of our dentists concerning your dental crown and choose crown materials. A scan or mold is taken of the tooth which is to be crowned. The crown is constructed by a third-party partner then sent to our office. At your second appointment, the tooth to be crowned will be shaped to fit the new dental crown. This generally involves our dentists grinding down the natural tooth. 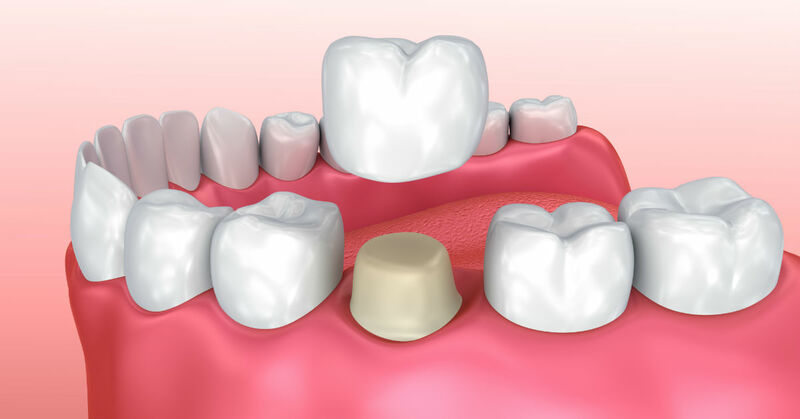 Our dentist will place the dental crown with dental cement, which will keep the crown secure. If minor adjustments are needed to make your dental crown more comfortable and fit in naturally, our dentists can make adjustments. If you want to work with highly-experienced dentists on your next dental crown or dental procedure, contact us today for an appointment. You may be surprised to know that the natural food movement is really growing in Billings, Montana. You might be even more surprised to find out that natural food is directly related to oral health. 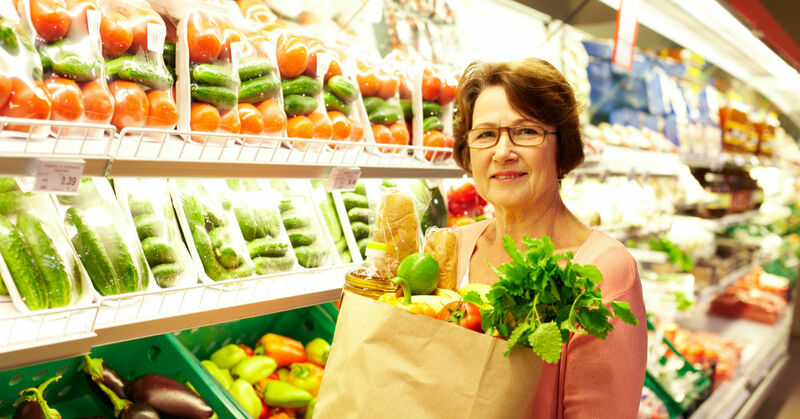 These stores have some fantastic options not only for mouth-healthy foods that can help you keep your teeth in tip top condition, but natural products that have been found to be beneficial in caring for your dental needs. Dairy – Milk is usually considered the magic tooth food and for good reason. It provides great calcium, along with many other minerals that keep teeth healthy. It also assists with acid production, reducing reflux that can damage teeth. However, other dairy such as yogurt and cheese are also fantastic for the teeth and shouldn’t be forgotten. Celery – Did you know that eating some celery at the end of every meal can help act as a kind of cleaning? Made primarily of water, it is also hard enough that as you bite into it, it scrapes away leftover particles of food that might have remained stuck in your mouth for hours. Granted, it doesn’t replace a good old fashioned brushing. But it is a good way to care for teeth between meals. Apples – What is just as important as healthy teeth? Healthy gums! Apples help to stimulate them and the fiber content is good for the entire body, as well as the gums themselves. Another benefit is that they make your mouth generate plenty of saliva. This helps you to wash away and swallow the bacteria that could have caused a build up of plaque. Green, Leafy Veggies – Calcium and folic acid are both very important when it comes to keeping teeth strong and gums in good condition. One of the number one suggestions for pregnant women is to make kale and spinach a daily part of their diet to help protect against hormone related dental issues. But it works for anyone and should be a part of your care routine. Almonds – Speaking of calcium, almonds have a ton of it. They are also high in protein, which help regenerate tissue and improve your overall oral health. Plus, they are super delicious and filling. Here are some local stores around Billings you should check out. To find out more, visit Bridgecreek Dental. 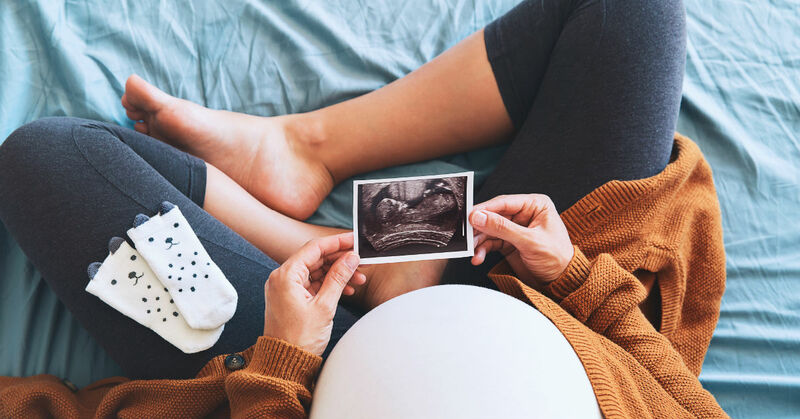 Pregnancy is an amazing time, but it can also come with its share of challenges. When you have to have dental work done, it is important that all treatments are conducted with that pregnancy in mind. Aiming for reducing dental complications is also crucial, as any work can come with an increased risk of infection. Here are some things you should know about caring for teeth during the months of pregnancy. When you are pregnant, a number of hormones are released into the body and remain there, at varying levels, until a few months post-partum. These hormones change the way the mouth responds to and fights plaque, one of the more dangerous threats to gum and tooth health. Decaying teeth, receding gums and even gum disease risks are higher in pregnant women as a result of this fact. Some women may experience bleeding gums when brushing/flossing, or even pain and swelling in the mouth. Because of the increased risk of infection, any dental work beyond simple cleaning is not recommended until after the birth. However, emergency treatments can still be conducted. Your dentist will take special care to ensure all procedures combat against possible infection, including the potential use of preemptive antibiotics during recovery. All of this is usually done during the first two trimesters. During the third trimester, outlying factors may impact the ability to work on teeth. Those factors include the woman’s ability to lay back in one spot for an increased amount of time, the type of local anesthetic that has to be used, or the need for painkillers following treatment. Wash out the mouth with water, then with mouthwash, following pregnancy related vomiting. Toothbrushing should be postponed between 20 and 60 minutes, but should be conducted within that frame. Use a soft bristled toothbrush to protect against damage to the enamel. Brush along the gumline each time the teeth are cleaned. If the gums are swollen, sensitive or bleeding, some toothpaste on a clean finger may be used to gently cleanse the gumline instead. Increase calcium intake to replenish the nutrients lost to the fetus during pregnancy. 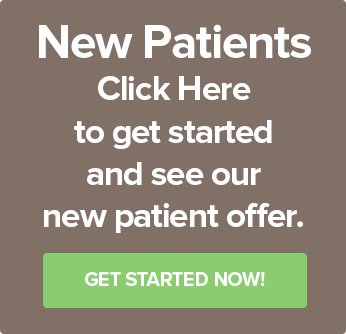 For more information, visit Bridgecreek Dental. 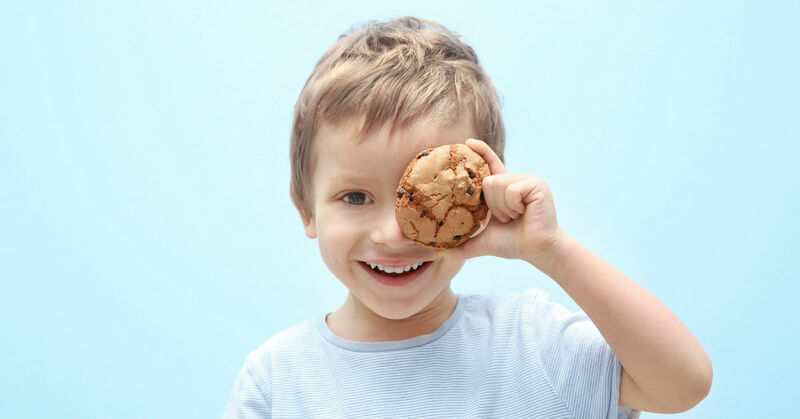 If the dental hygiene is already taken care of, then another key culprit of children’s dental issues are snacks. There are 6 kinds of snacks which can quickly wear down the enamel of your child’s teeth and cause cavities and other dental issues. It is not necessary to cut out all starch out of your child’s diet. However, when it comes to pasta for dinner or other starch-heavy meals, the sooner you can make sure your child’s teeth are cleaned, the better. Aside from water, there are very few other kinds of drinks your children should be having on a regular basis. Many drinks, ranging from juice boxes to sports drinks, are packed with sugar. The sugar attracts the bacteria to eat at your kids’ teeth. Even diet soda should be restricted, even without sugar to attract bacteria. The acid in both types of soda will wear at your kids’ teeth. While citruses offer a lot of great vitamins and other nutritional benefits, you should limit your children’s intake of any citruses. As citruses are highly acidic, the acid will eat at the enamel of your children’s teeth and leave them vulnerable to cavity-causing bacteria. Just in case you were wondering, hard candy and kids don’t mix all that well. Many children cannot resist crunching down on hard candy, which can cause cracks in their teeth. Even if your children resist the urge to preemptively crunch their candy, the sugar lingering in their mouths is doing their teeth no favors. 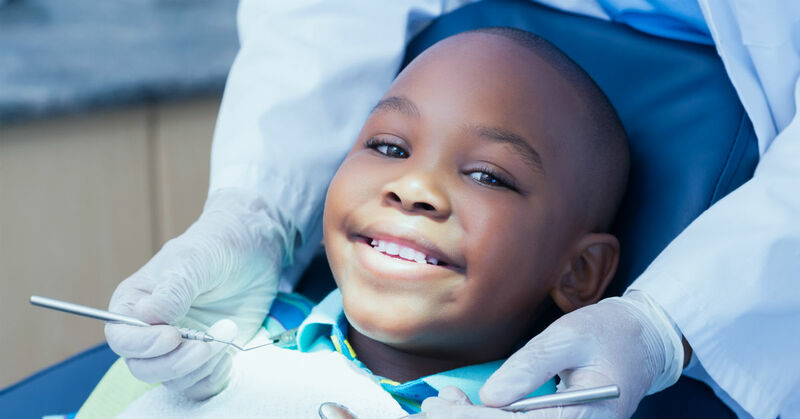 To help prevent dental issues for your children, contact us for your child’s bi-annual dental checkup. 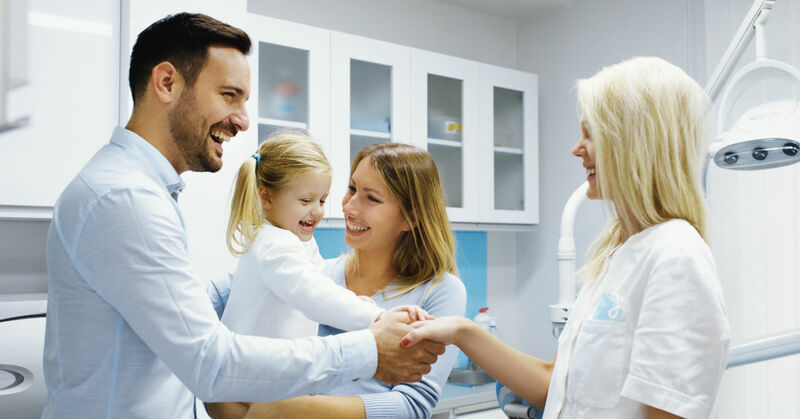 Our dentists are experienced in working with children and can put them at ease during their appointments. So, as you help cut the worst snacks out of your kids’ lives, allow our dentists help to make sure your kids’ teeth stay in top shape. Life can bring you to a state of constant stress and can affect your health if you aren’t careful. Not only does stress affect several other parts of your body as well as your mind, it mainly attacks your teeth and can cause pain you have never experienced before. Your oral health should be placed only in the best hands, and at Bridge Creek Dental we offer you only the best solutions to keep your teeth safe from the harm of stress. 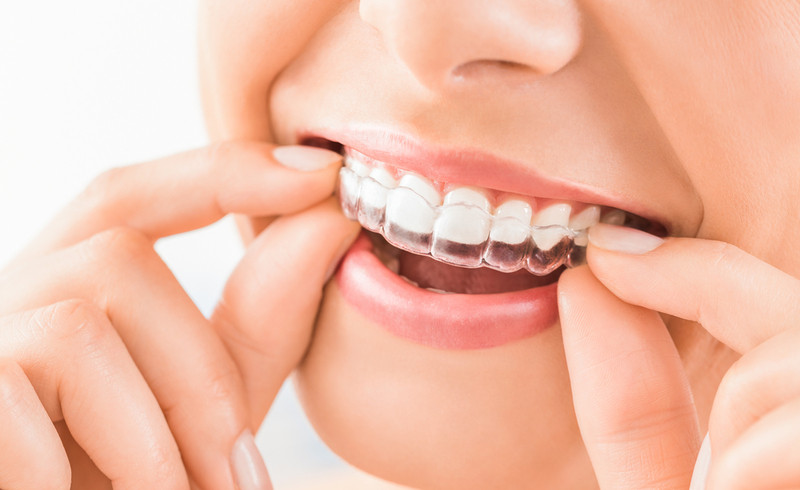 The only way to protect your teeth against grinding at night is to have a mouth guard customized to your teeth to wear when you sleep. Come to us and let one of our skilled dentists at Bridge Creek Dental help you protect your teeth and prevent any further damage. Gum disease sneaks in when you least expect it, and thrives on any emotional stress you might have. 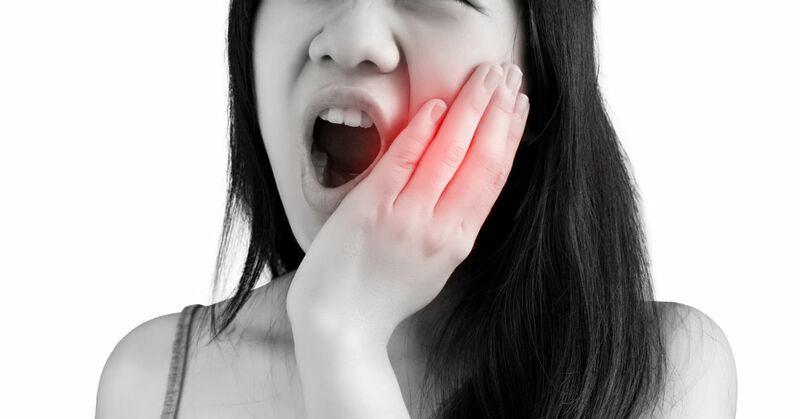 Stress and emotional strain can make gum disease more severe. If you are worried you might suffer from severe gum disease due to high stress, call us and one of our skilled dentists can give you the treatment you may need. Canker sores, also known as mouth ulcers, are typically caused by biting your cheek, brushing too hard, or jabbing your toothbrush against your gums. They can also be triggered by stress and appear more frequently when you are experiencing more emotional or physical strain than usual. They will typically decrease once your stress levels are lower. When you are stressed it is easy to forget to do the simple things you normally do to keep your body healthy. If you have a tendency to skip brushing, flossing, and using mouthwash, your teeth are bound to take a hit as well. It’s important to remember that keeping up daily dental hygiene habits can save you from further damage, and preventable dental work like filling cavities. Even in times of stress, make sure to be consistent with brushing and flossing so you don’t have to happen upon more stress from future dental issues. If you need an extra shove, come see us at Bridge Creek Dental and we will talk you through the steps necessary to have healthy teeth, and essentially, a healthy life.